What does a Keypointe Commercial Lending Business Opportunity Cost? The financial responsibilities of franchise ownership do not end after you purchase your store. Franchise outlets require continuous maintenance and occasional improvements such as remodeling, new marketing materials, updated equipment and repairs. The franchise financing program at Keypointe Commercial Lending can provide you with the funds needed not only to purchase your franchise license, but also to make your franchise a success. The pre-qualification, closing and commitment times are fast so you can focus on your outlet. 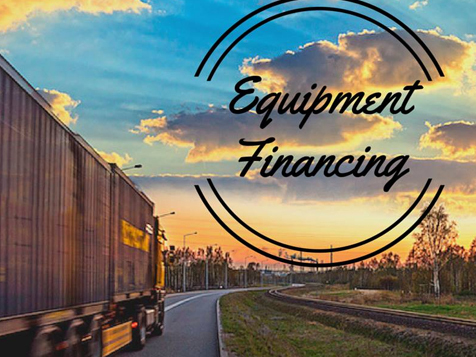 They can structure financing based on your plans for purchasing equipment or real estate, new construction, remodeling, acquisitions or refinancing. You can qualify for working capital for store maintenance and continuous improvement. 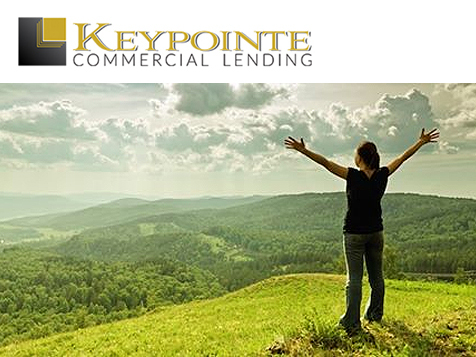 Keypointe Commercial Lending offers financing with terms up to 25 years. They offer rates as low as 4 percent and LTV up to 90 percent, depending on credit, so you can get started on your new business or your improvements with the right financial tools. Keypointe Commercial Lending wants your franchise ownership experience to be rewarding and your business to be a success. This franchise finance program is designed to help you succeed whether you are a first-time owner or are improving or expanding your established store. 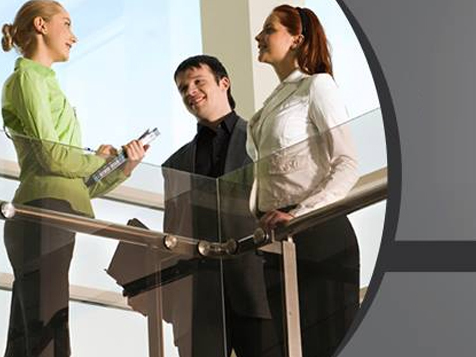 You can find out more about this program by contacting one of the finance specialists today.